Are you ready to make a new change in 2014? Then check out AT&T’s unbeatable offers. On January 3rd, AT & T began offering T-Mobile customers the opportunity to upgrade their mobile service with value of up to $450 per line when they switch to AT&T and trade in an eligible smartphone. Awarded by J.D. Power the titles of “Highest Ranked Customer Service Performance Among Full-Service Wireless Providers and “Highest Satisfaction with the Purchase Experience among Full Service Wireless Providers,” the upgrade to AT&T will surely provide customers what they need in a phone service company. In addition to the bonus of a larger and more reliable 4G LTE network, T-Mobile customers who switch to AT&T will benefit from a superior smartphone line-up and award-winning customer service. With AT&T, customers can take advantage of AT&T’s new Mobile Share Value plans, which offer data and unlimited talk and text starting as low as $45 per month with no annual contract. 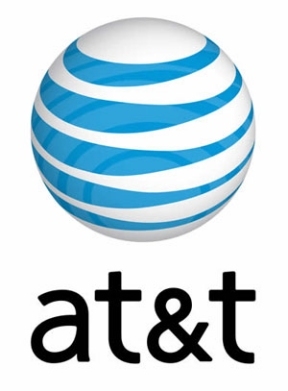 AT&T NextSM offers customers the chance to upgrade to a new smartphone every year for $0 down. Under a new limited-time offer, T-Mobile customers who switch to AT&T can trade-in their current smartphone for a promotion card of up to $250, which can be used toward AT&T products and services. Trade-in values will vary based on make, model and age of the smartphone, but many smartphones will qualify for a value of $250. T-Mobile customers can receive an additional $200 credit per line when they transfer their wireless service to AT&T and choose an AT&T NextSM plan, buy a device at full retail price or activate their current device. Go to www.att.com/switchfromtmo or visit your local AT&T retail store for more information.